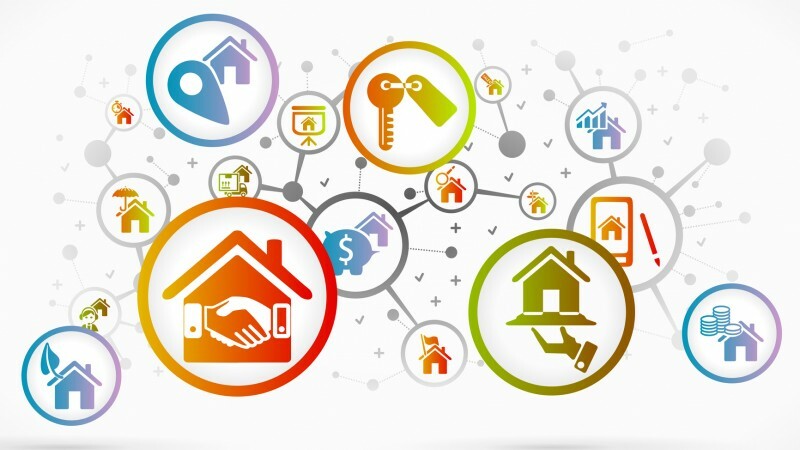 You will find resources for REALTORS®, buyers, and sellers. If you have questions, you can contact us anytime. Dedicated to serving America’s property owners at both local and national levels, the NATIONAL ASSOCIATION OF REALTORS®, The Voice for Real Estate®, is the largest professional association at over one million members strong. So, whether you’re buying or selling a home—it pays to work with a REALTOR®. 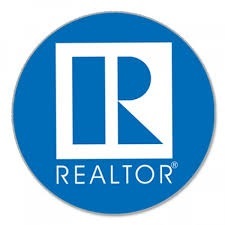 Look for the REALTOR® logo when choosing your real estate agent. REALTORS® provide you with invaluable services when buying or selling a home. Welcome to the official site of the Etowah-Cherokee Association of REALTORS®. Find your way home...to Etowah and Cherokee Counties in Alabama! We hope, as you tour through our Listings, it will acquaint you with the beauty of this area in Northeast Alabama that we call home. Our professional and knowledgeable agents and associates are ready to serve both sellers and buyers, based on your individual requirements.